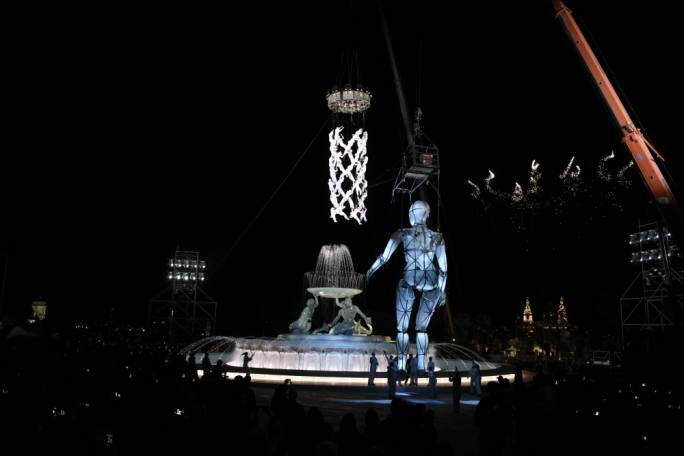 The chairman of the V18 foundation Jason Micallef has said that the work that has gone into Valletta 2018 has started to come together, and will offer the nation an "intense programme" of cultural events that will leave a lasting legacy. 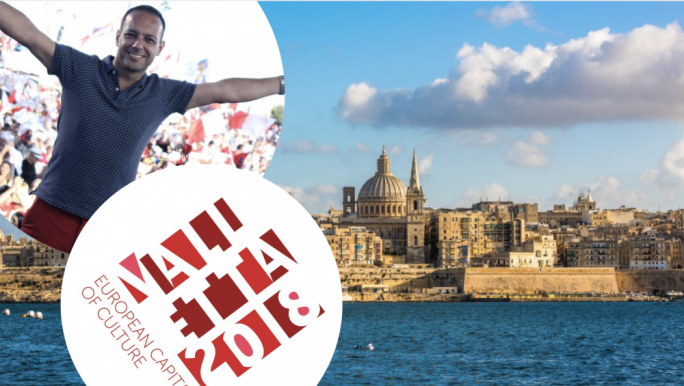 Micallef was speaking at the launch of the cultural programme for Valletta as the European Capital of Culture, next year, which was held at Palazzo De La Salle in Valletta. "We could have used the funds to bring big acts down but that would have been short-sighted. We wanted a cultural program that is sustainable and one that would leave a legacy," he said, adding that 2018 will see several regeneration projects unveiled across Valletta. According to Micallef, since taking up his role four years ago, he has tried to keep partisan politics out of the work done on V18. He said that he has worked well with both the government and the opposition and called on both parties to pledge to retain the foundation beyond 2018 and to redirect the talent it has acquired to continue working in the cultural sphere. In addition to this, Micallef proposed having a local capital of culture that would celebrate different localities around the islands. Micallef also thanked the minister for allowing the foundation to work without excessive political interference. 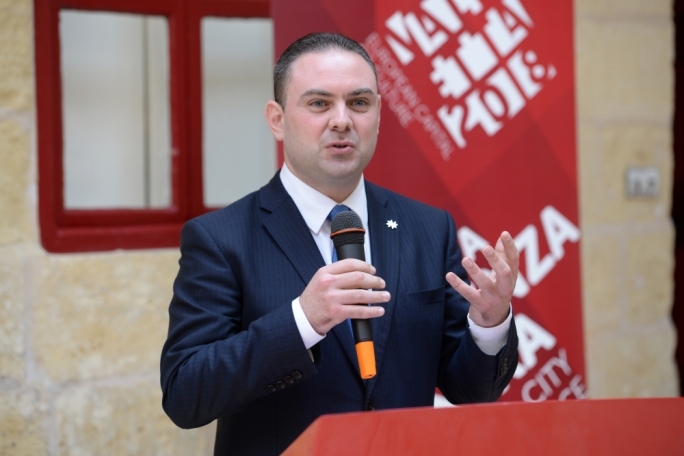 Justice minister Owen Bonnici echoed Micallef saying that the program will offer a variety of different cultural events as well as opening of venues such as the old market in Merchant Street and the opening of the Valletta design cluster. 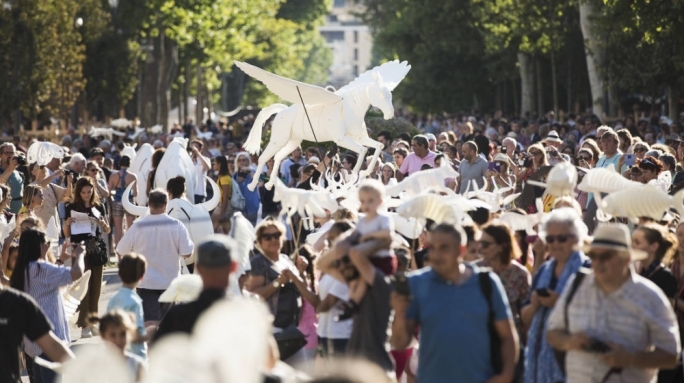 He stressed that cultural events could play an important role in bridging differences and in creating relationships between people in different countries, and that this will be one of the priorities of the Maltese Presidency of the Council of Europe. 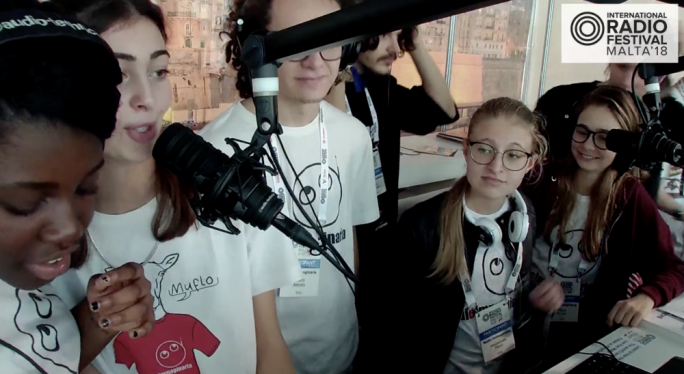 Karsten Xuereb, V18’s programming coordinator, said that many local and foreign artists, had been coming to Malta regularly over the past years, and were together shaping the years’ events. 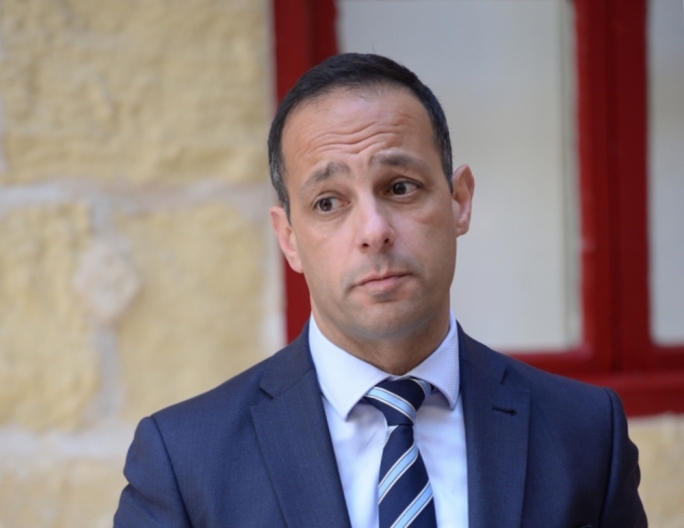 “The plan is not to have a moment of spectacle that will die down the following year,” Xuereb said. The foundation’s artistic director Mario Philip Azzopardi explained that for the opening, Valletta will be divided in four main areas, each having its own theme which will be an expression of Maltese identity, including a choir in front of St John’s Co-Cathedral, a dance program at St George’s square and other “spectacles” taking place at regular intervals across the city.